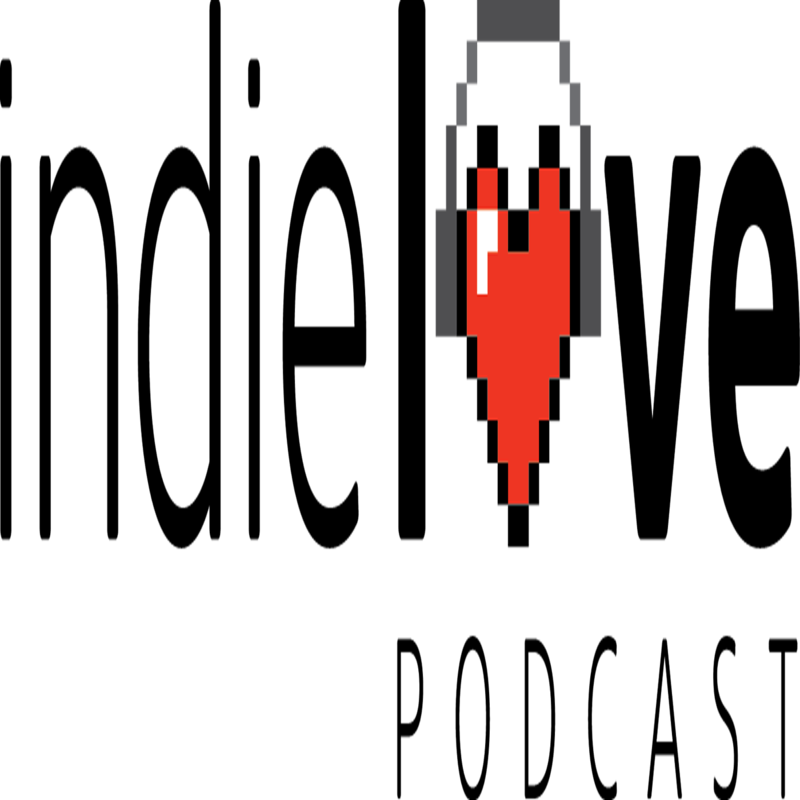 Today we’re relaunching the Indie-Love Podcast! That’s right, myself, Julie and Zak are going to be here talking to you about indie video games, indie news, and a bunch of other things. On this week’s episode, we talk about the power of alliteration, the success of Cities: Skylines, and the recent game Never Alone. On top of that, we discuss World of Warcraft and Heroes of the Storm!